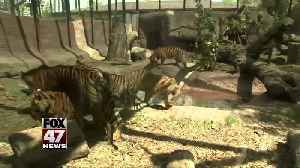 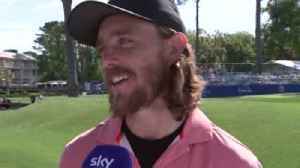 English stars Tommy Fleetwood, Matt Fitzpatrick, Eddie Pepperell and Matt Wallace explain how 'amazing' and 'awesome' it was to see Tiger Woods winning the Masters. 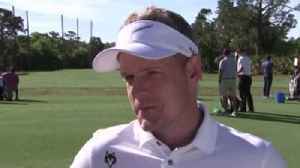 Luke Donald, Graeme McDowell, Shane Lowry and Brandt Snedeker reflect on a fifth Masters win for Tiger Woods and what it means for golf. 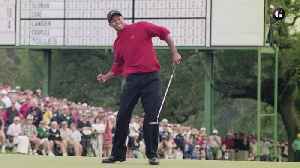 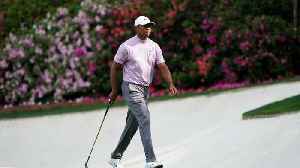 Tiger Woods, with his Masters victory on Sunday, added the longevity label to a career that has changed the face of golf both on and off the course.